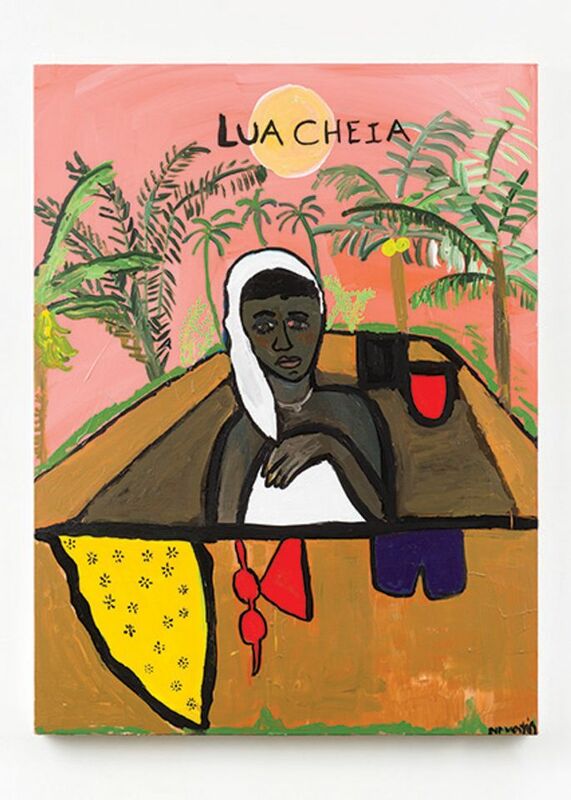 Namoda’s vibrant, vignette-style approach to painting visualises a wide range of female sexuality and gender roles in contemporary East Africa and has quickly gained the 31-year-old artist an avid collector base; in December, Miami’s Perez Art Museum acquired Sasha and Zamani’s Tropical Romance (2018). 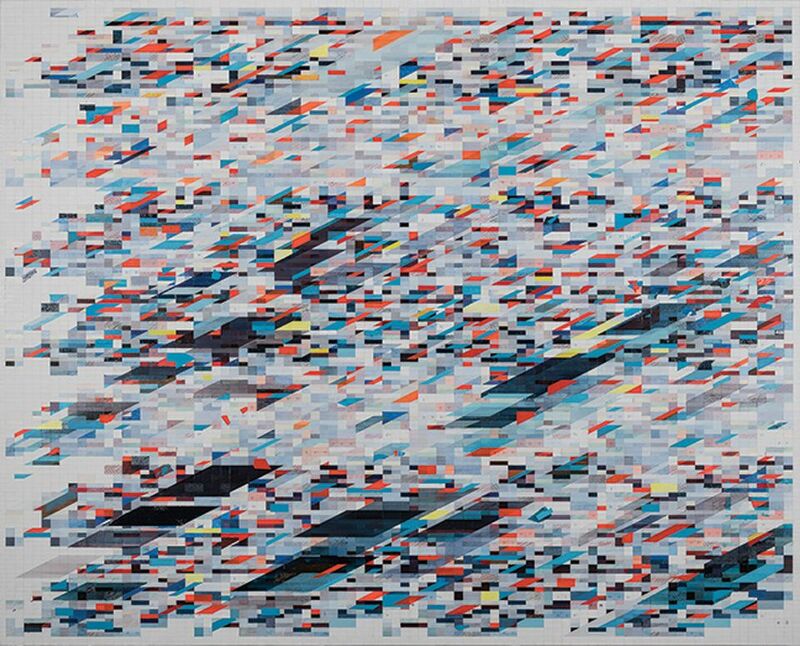 Though Namoda is LA-based, this is her first solo show in the city. Her latest series of works at François Ghebaly ($4,500-$16,000) features one of her signature figures, Maria, who embodies a multifaceted postcolonial womanhood within the artist’s oeuvre. 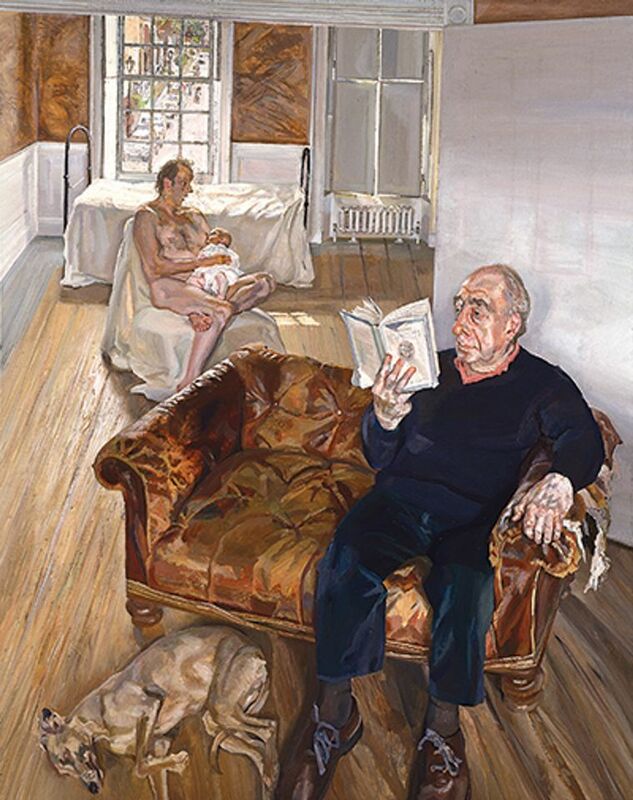 David Dawson was Lucian Freud’s assistant from 1991 until 2011, when the artist died, and now he is the director of the Lucian Freud archive. An artist himself, Dawson has teamed up with Freud’s longtime New York dealer Acquavella Galleries for this impressive loan show featuring 15 large-scale (as the name suggests) paintings. They date from Freud’s early 1990s depictions of the performance artist Leigh Bowery to Benefits Supervisor Sleeping (1995), paintings of his frequent model Sue Tilley to portraits of Dawson himself and, of course, Freud’s beloved whippets. Nature Morte returns to the Big Apple more than 30 years after it closed its East Village space and opened in New Delhi. Presenting the paintings of the Delhi-based artist Tanya Goel, whose rigidly composed abstract works ($2,500-$30,000) look almost pixelated in their grid-like structure, the gallery will set up temporary shop in the new High Line Nine spaces near the recently opened Hudson Yards in Chelsea to once again test the waters of New York real estate.